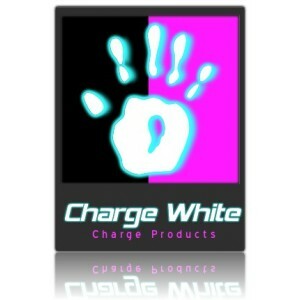 Buy Charge White from www.highstore.net Charge Products New No1 Charge Powder. 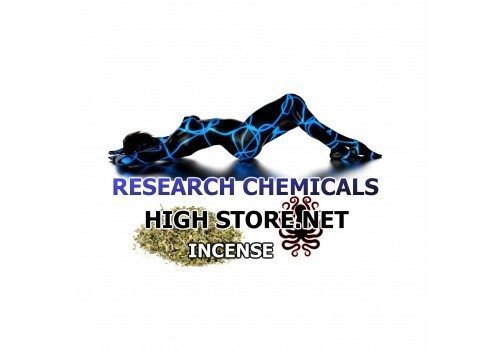 This all new legal high powder has been formulated to be stronger for an even more euphoric bath time. Low after effects lively bath salt that will appeal to most bathers. Maximum effect with low after effects making new White Charge a firm fav with our loyal customers. 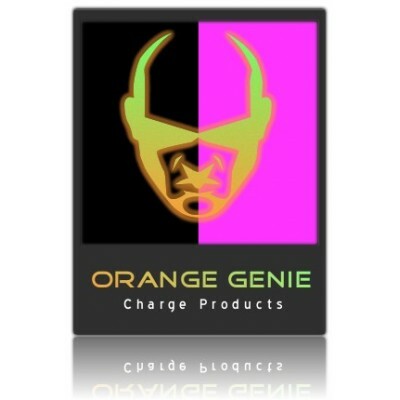 Buy Charge White in powder or capsule form, all orders shipped same day mon - fri before 3.30pm. For Larger Amounts Please Contact Us. NOT FOR HUMAN CONSUMPTION - OVER 18s ONLY - KEEP OUT OF REACH OF CHILDREN.